Imagine how relaxing your life will be sitting on your 16’X10′ deck overlooking the woods. The view from the private deck is truly amazing! Impeccably maintained & spacious townhome in desirable Ocean Colony Landing. True pride of ownership shines through on this home. Newer(less than 2 years per owner) state of the art Bosch heating system with tankless hot water. This home boasts lots of storage space, there is a 9’X8′ loft above the master bedroom, which would make a great work out area, office, nursery, or yoga “zen den.” There is an additional storage loft measuring 15’X8′. 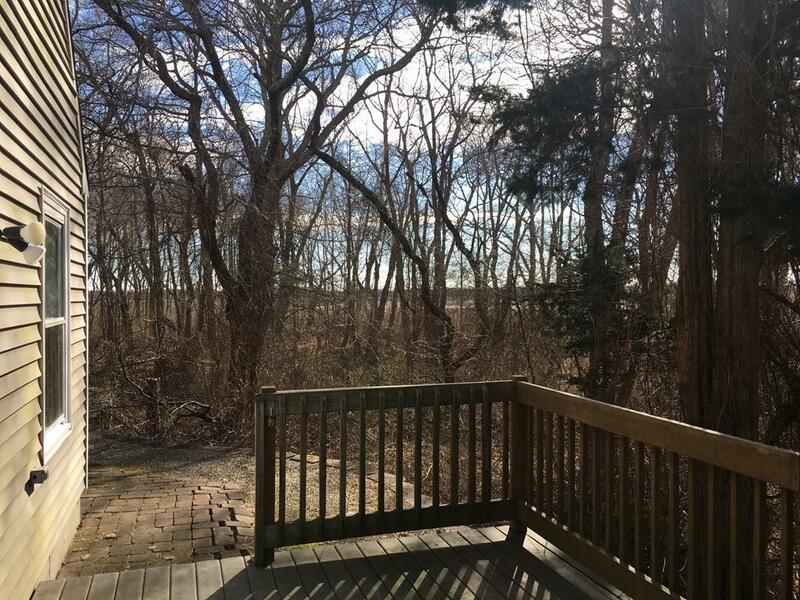 This home is 5 miles from route 3, and within close proximity to beaches, schools, thriving Marshfield center and the commuter rail. Welcome Home! Welcome to Marshfield! 3 Bedroom 2 Bath in Kingston, MA Sold! Rented! Pembroke – 3 Bedroom Townhouse For Rent. Serving clients all over Massachusetts since 2004. Our corporate office is less than 1 mile to the beautiful Brant Rock Beach in Marshfield, Massachusetts, However, our business model is based on a virtual office without brick and mortar.